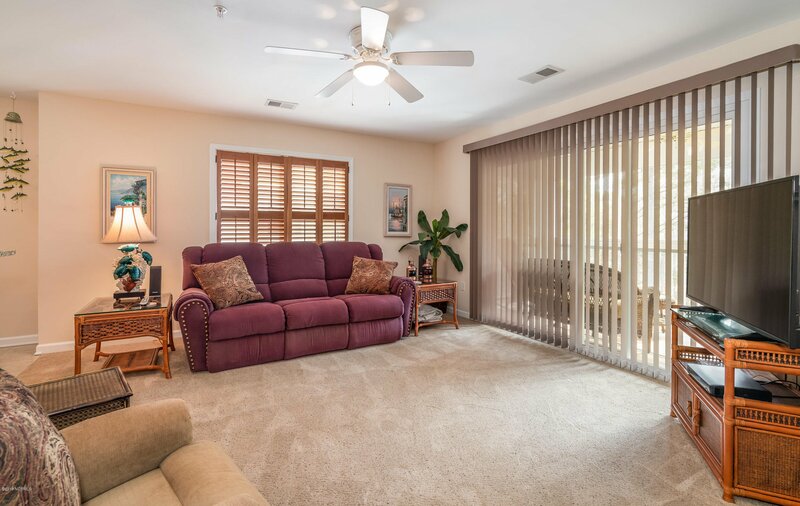 Move-In-Ready, Furnished , third floor Club Villa Condo. 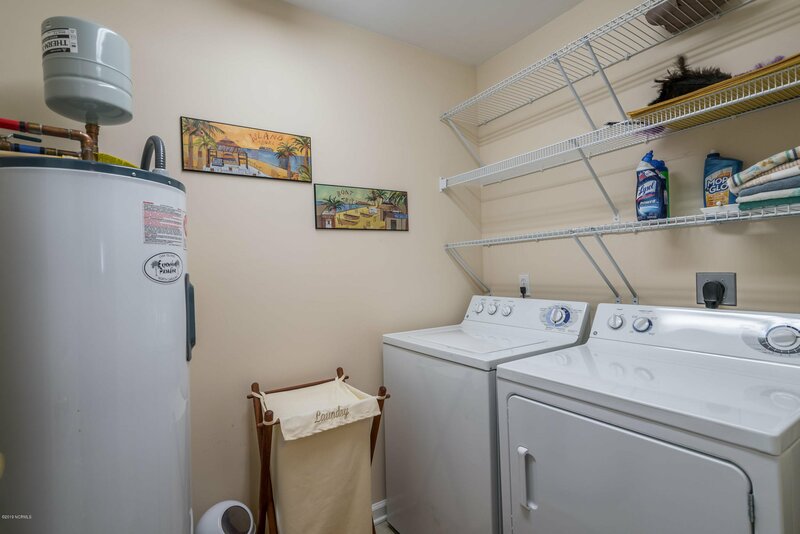 Perfect for new owner's personal full-time or part-time residence or as an investment property for the active rental market in St James. 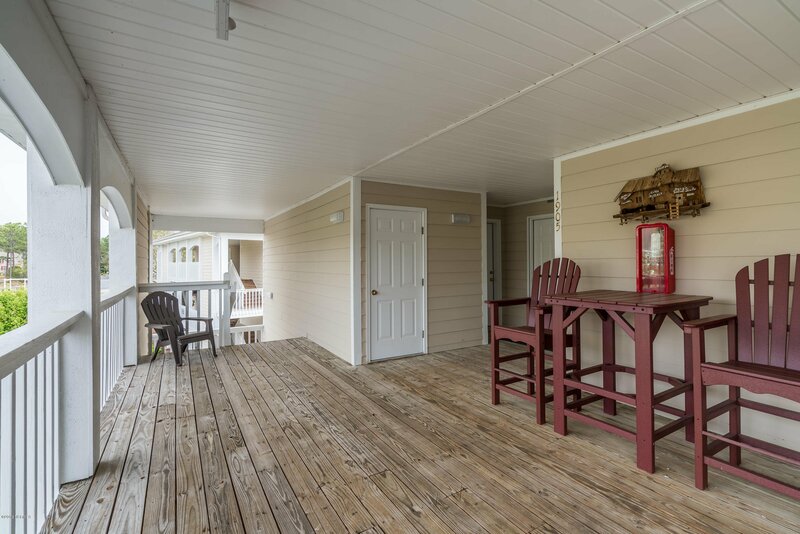 The Club Villa Condos feature comfortable living space for use as either a one or two bedroom unit. 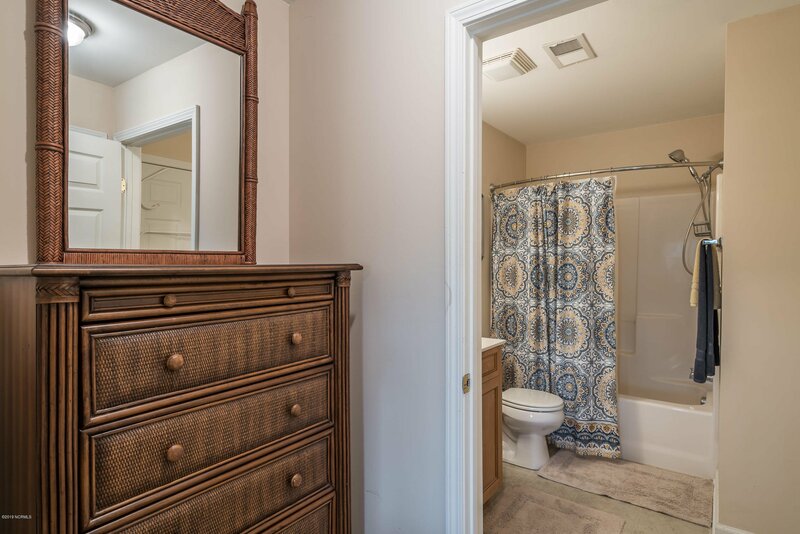 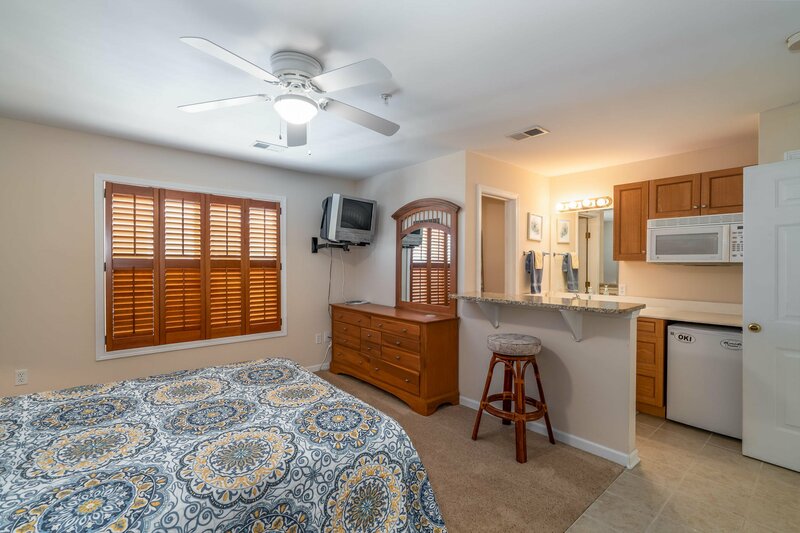 The ''lock-out'' second bedroom unit can be accessed and utilized as an additional second bedroom with full Bath guest suite, or as a stand alone rental unit complete with Kitchenette. 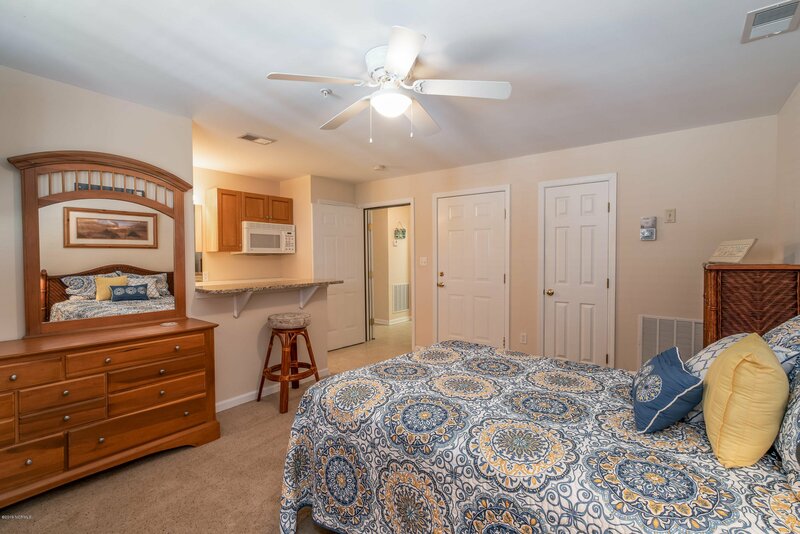 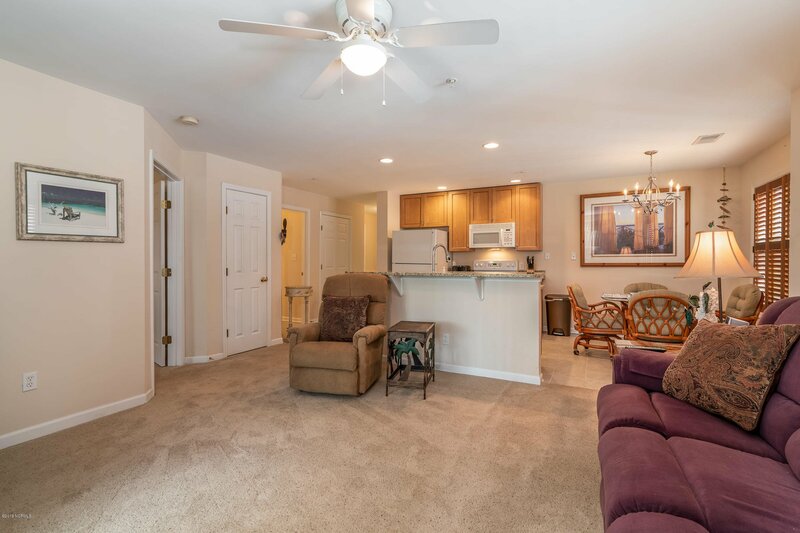 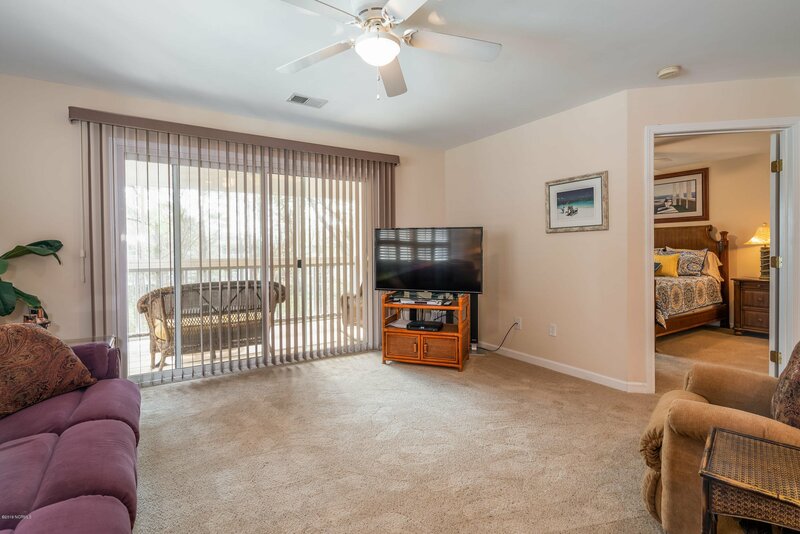 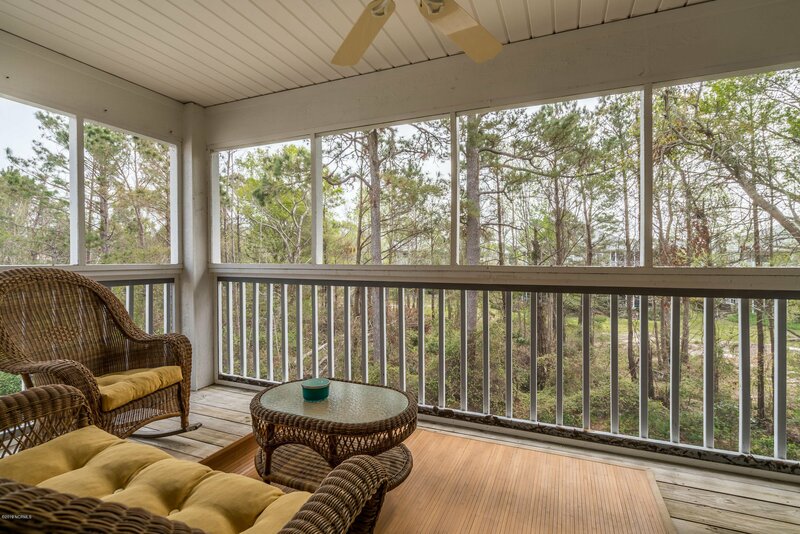 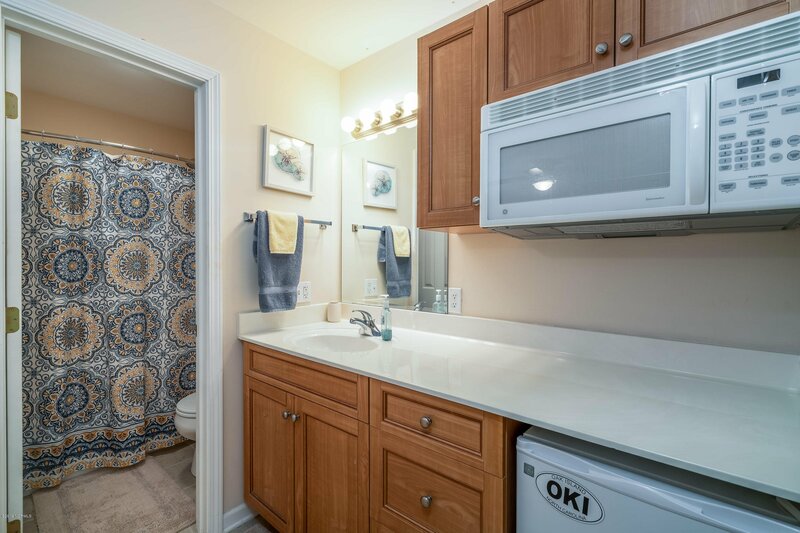 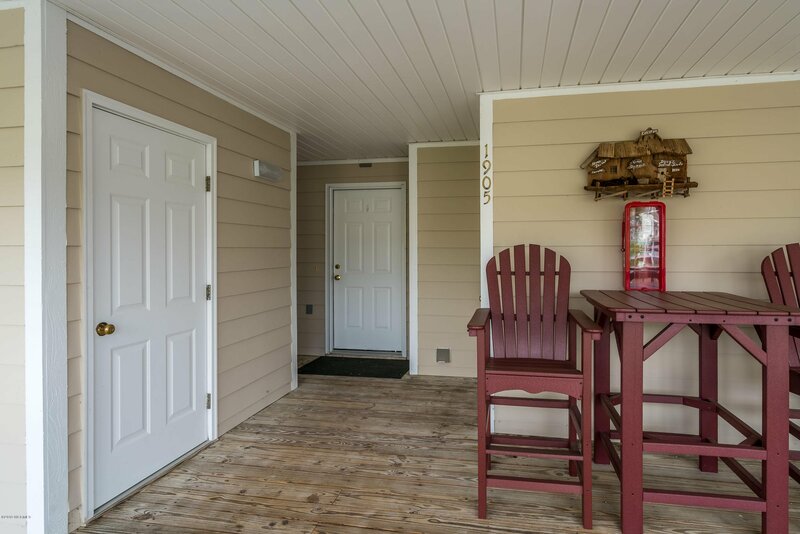 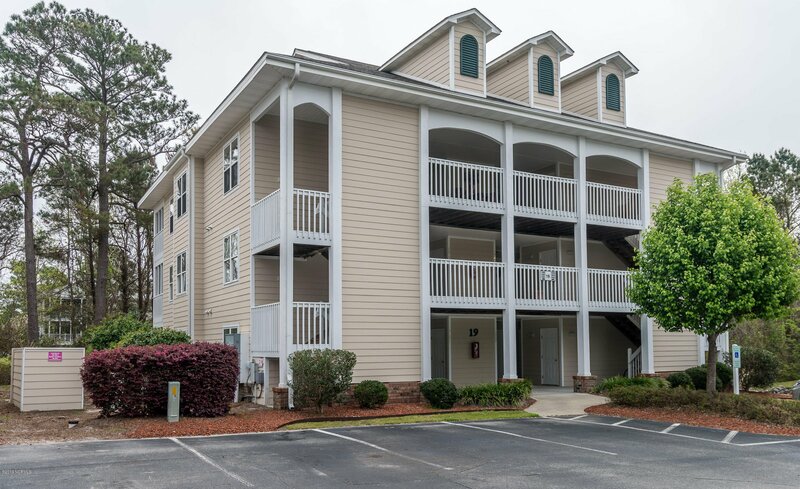 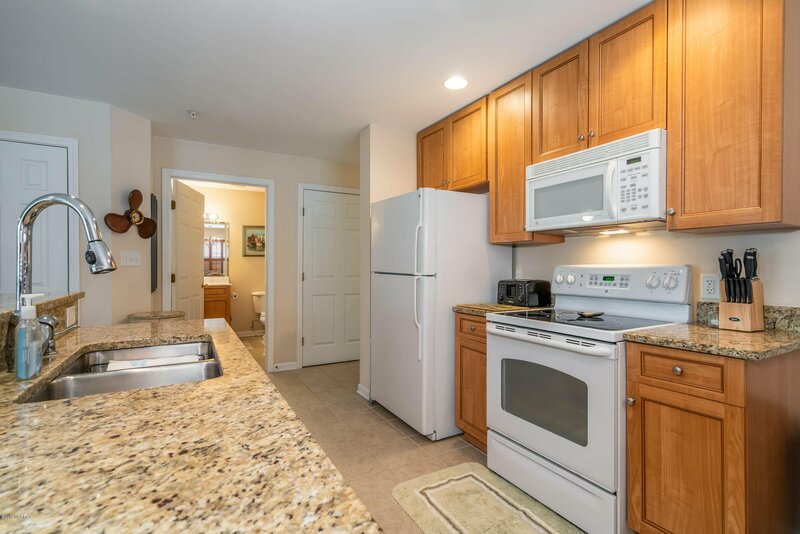 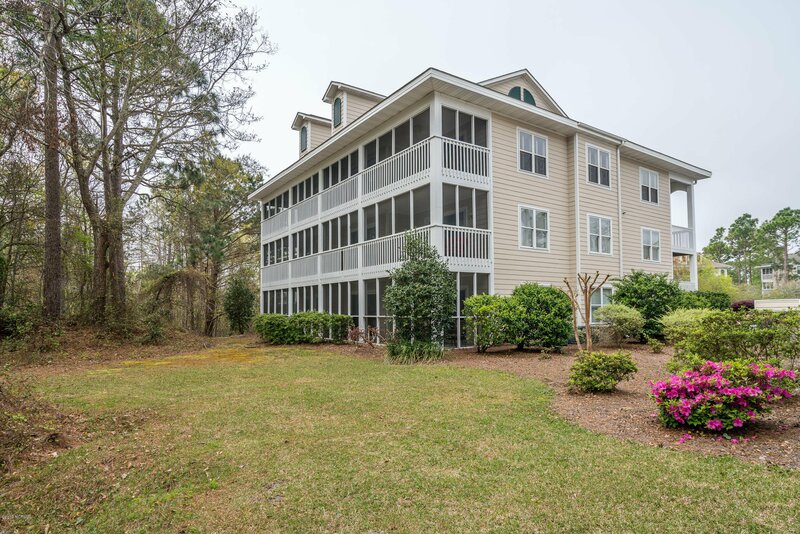 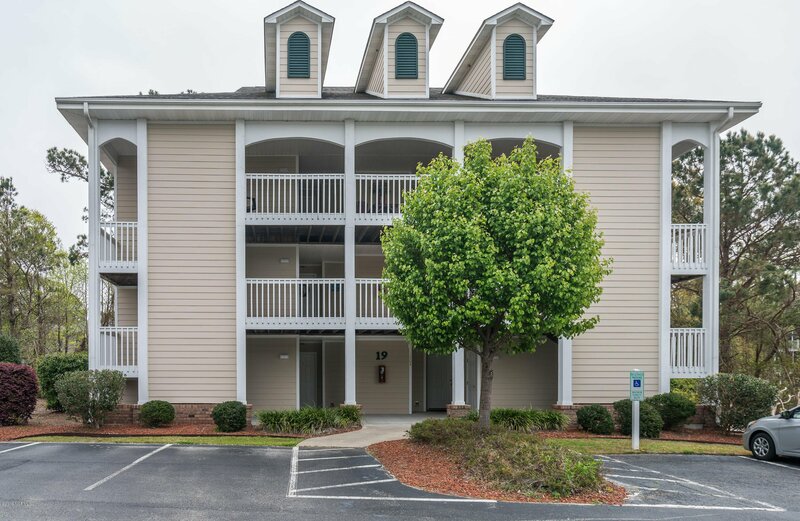 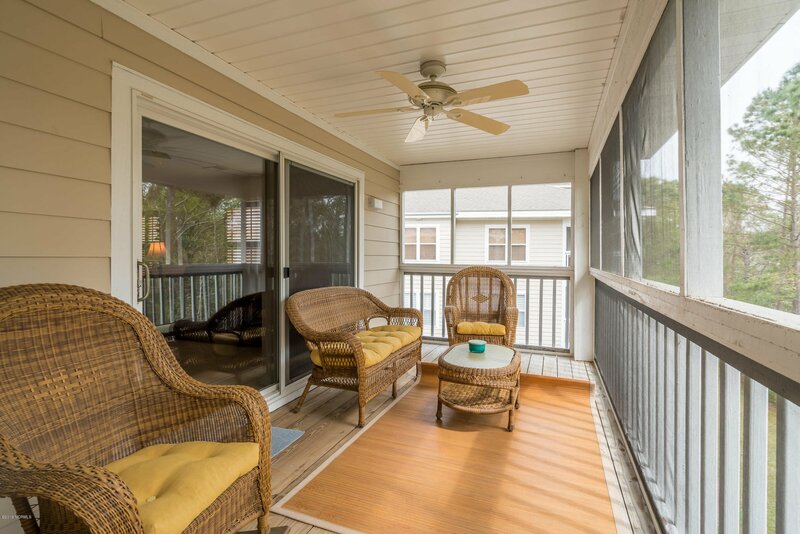 This unit has been well maintained and has its own private screened- in balcony porch as well as spacious front porch for personal enjoyment. 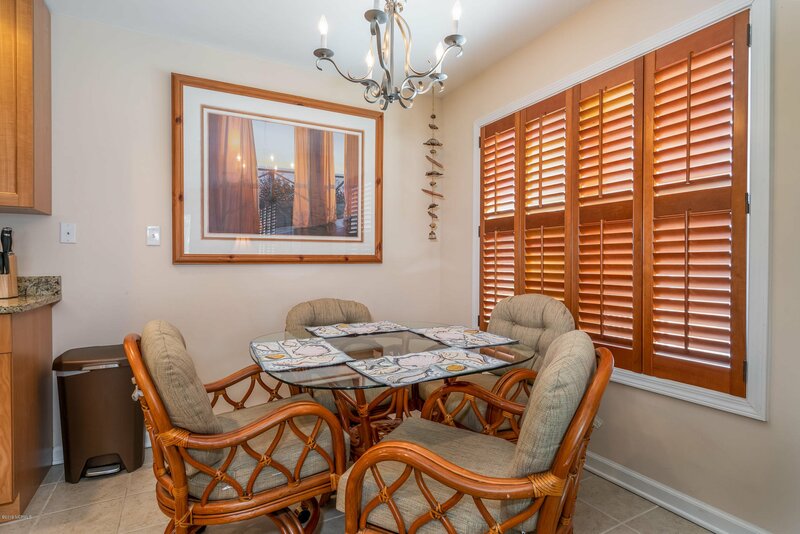 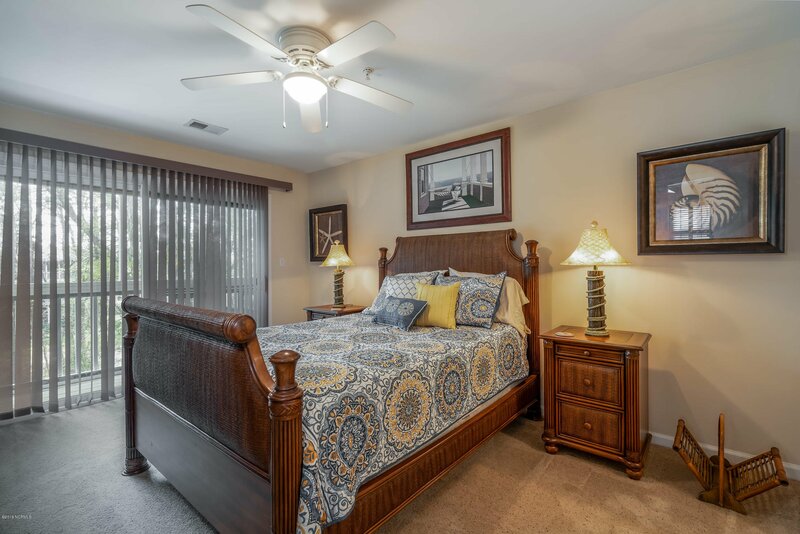 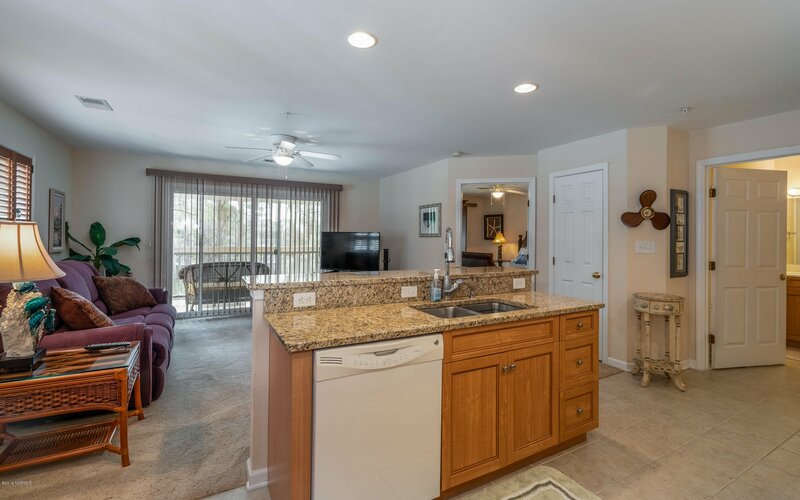 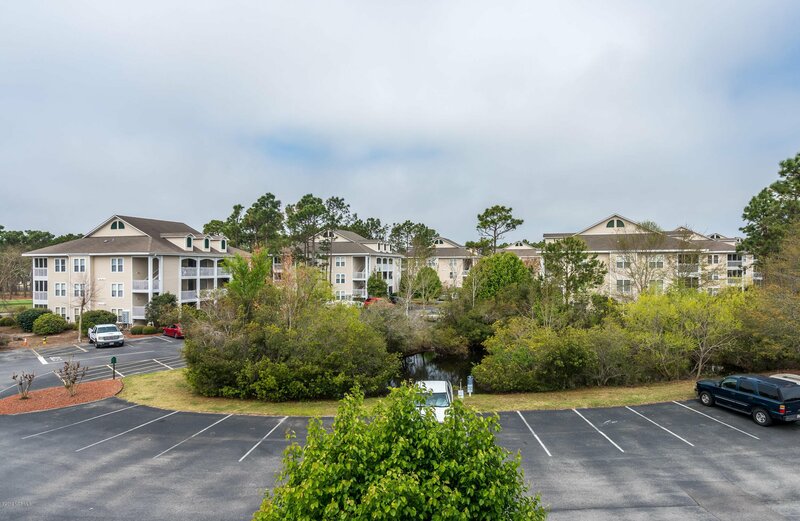 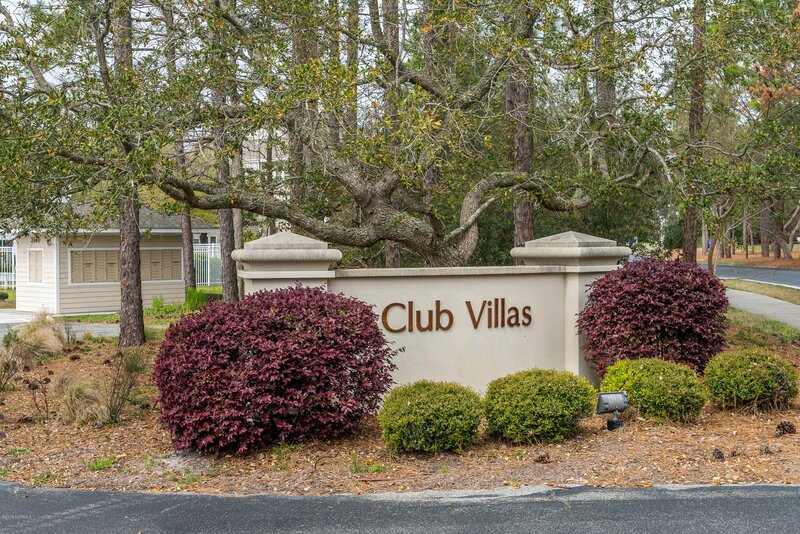 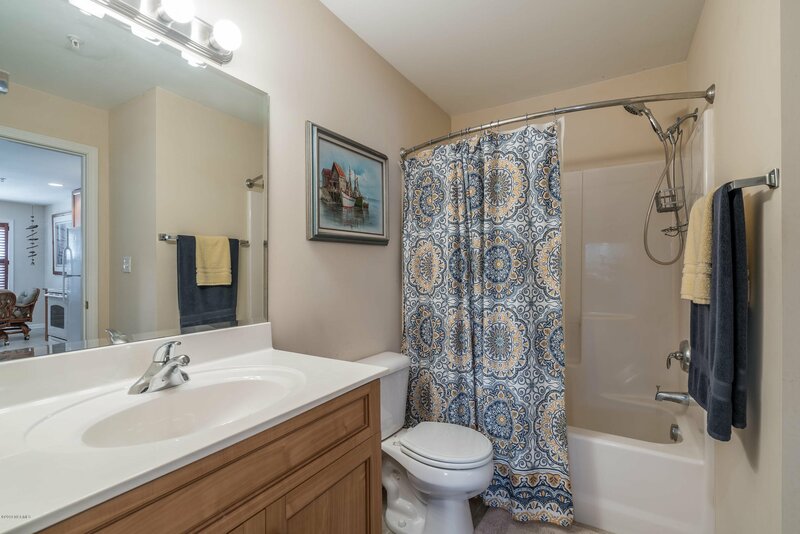 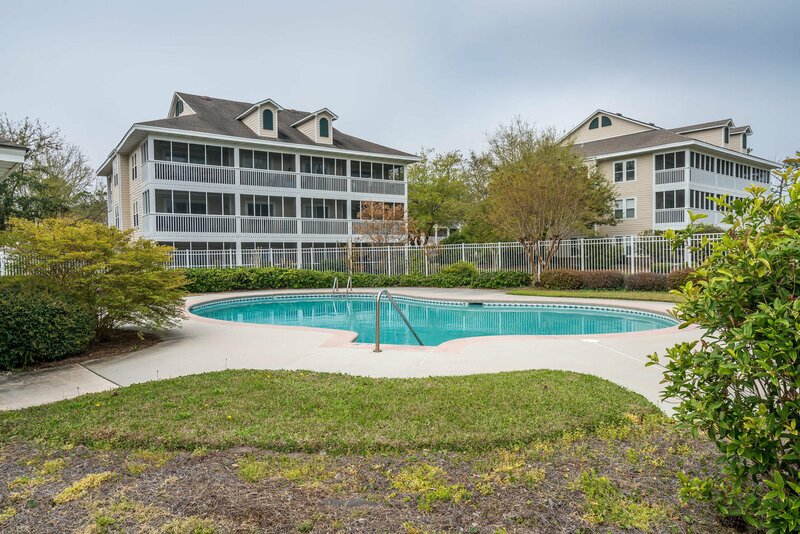 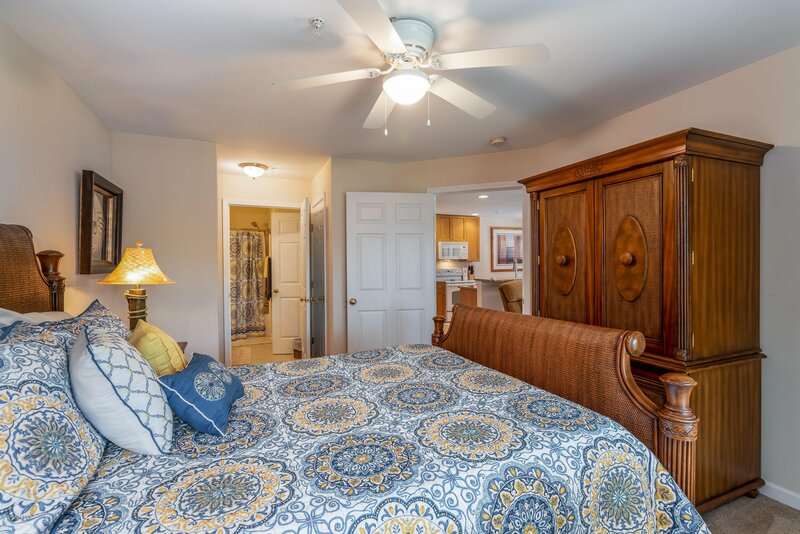 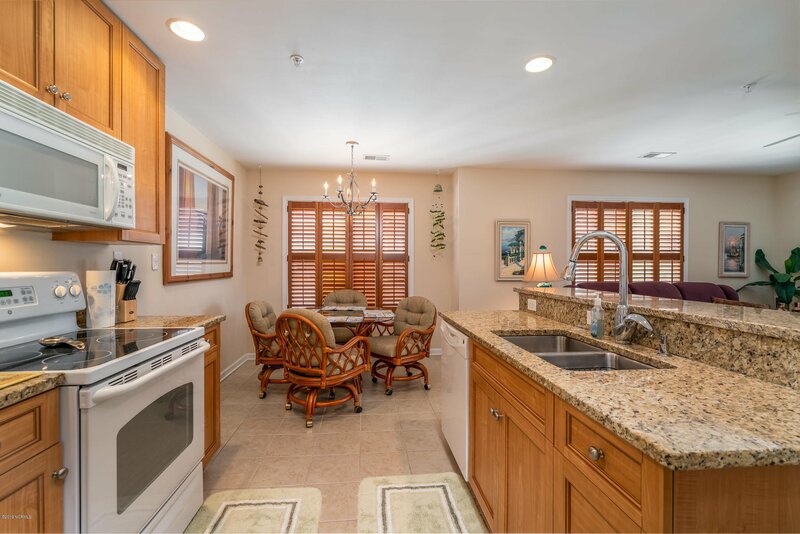 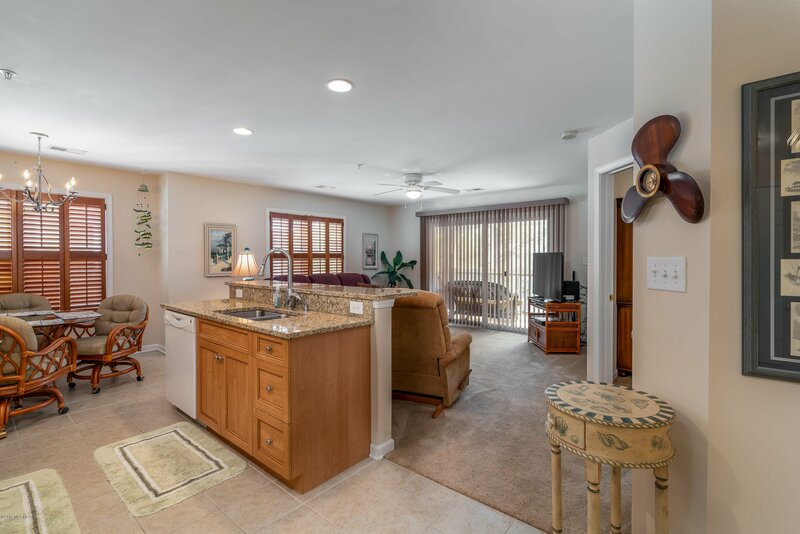 The Club Villa Condos have their own pool and are conveniently located to all the St James amenities including restaurants, full service Marina, 4 golf courses and beach club.